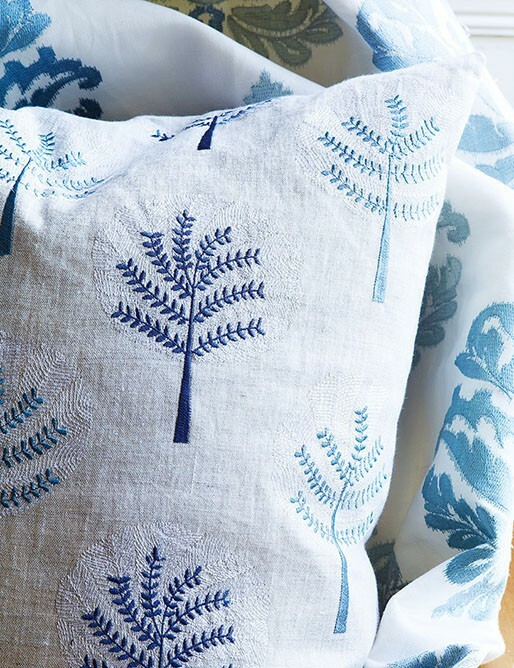 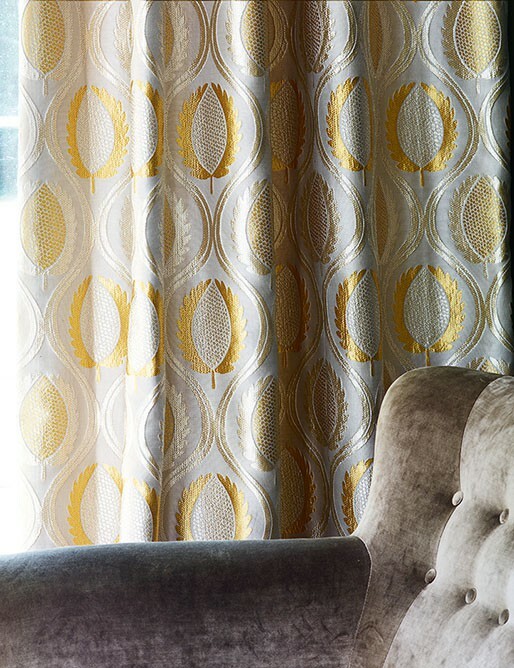 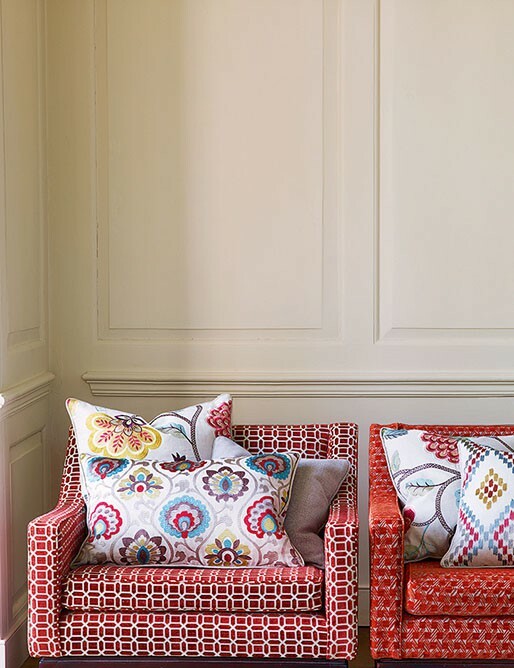 Jane Churchill has built an international reputation for creating fresh designs specifically intended to work together to produce a wide range looks, both contemporary and traditional. 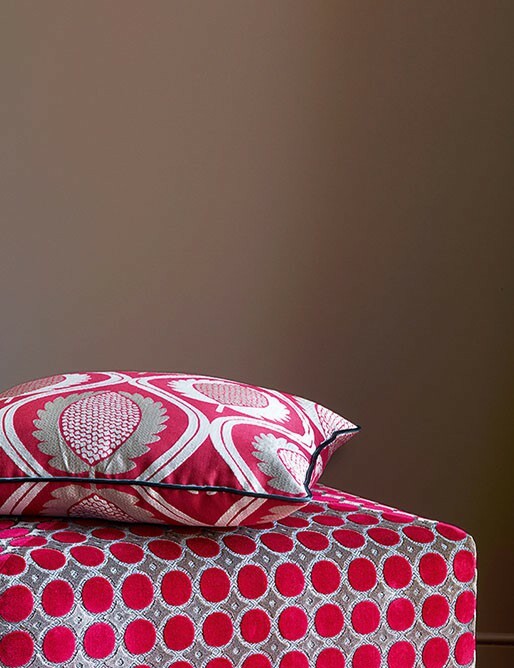 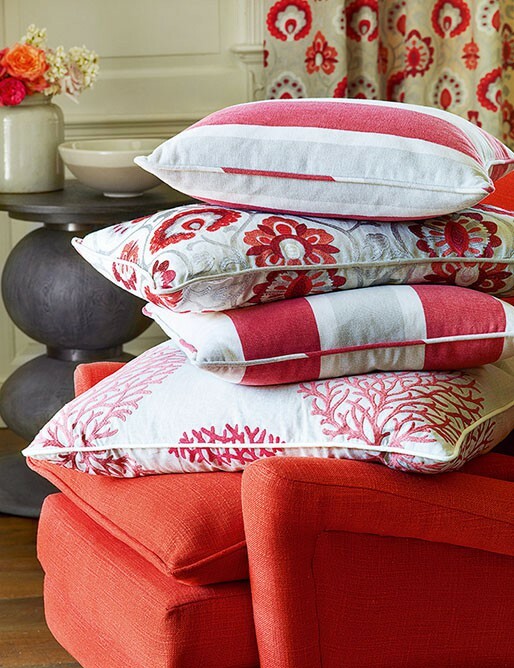 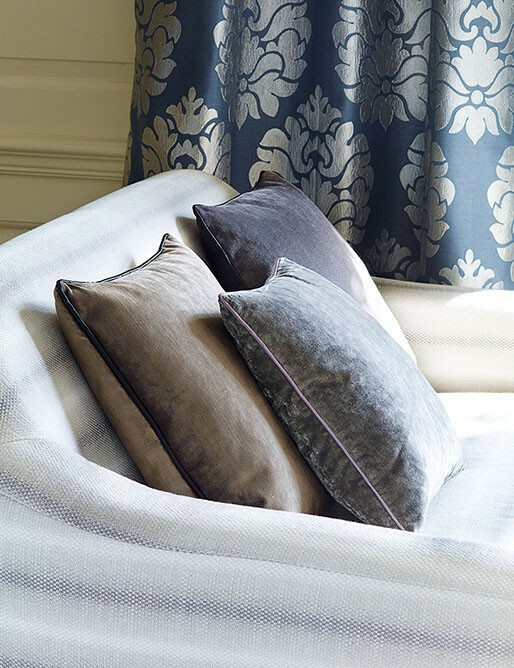 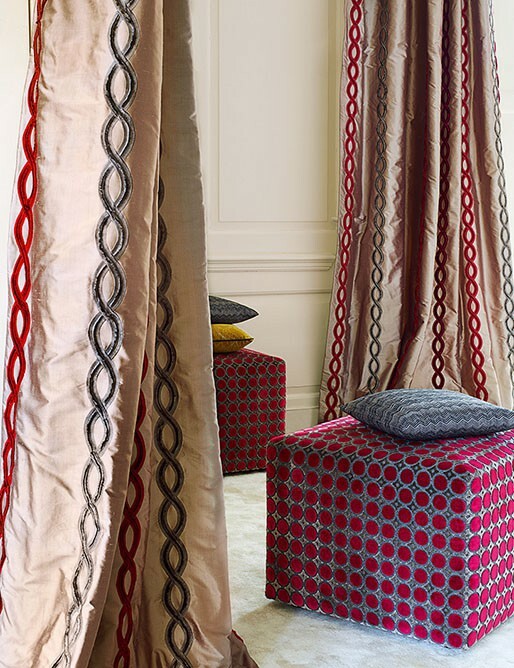 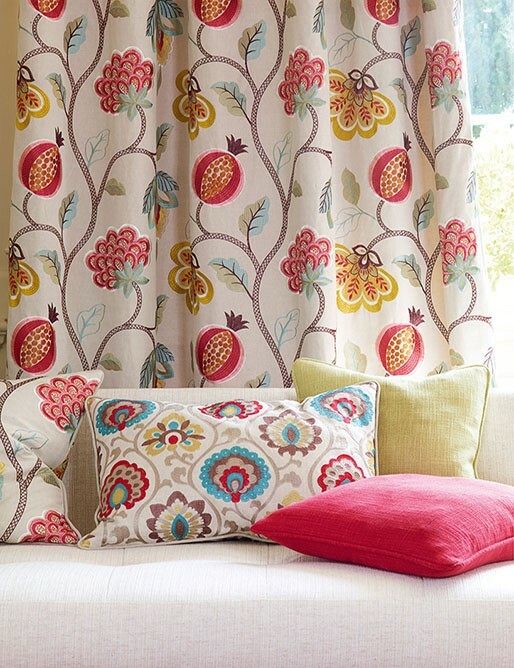 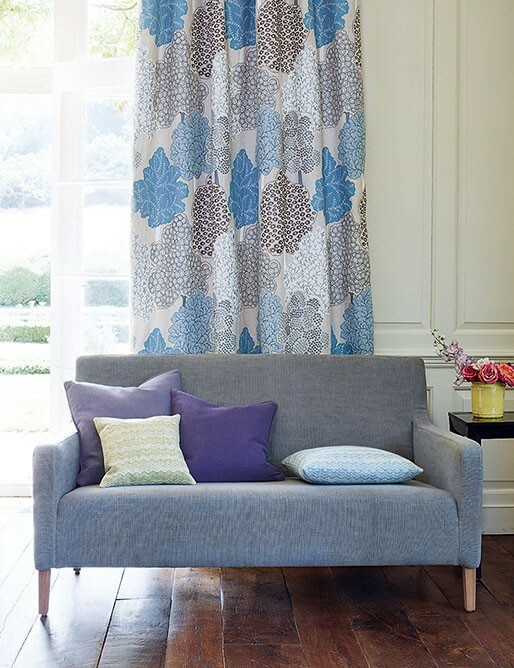 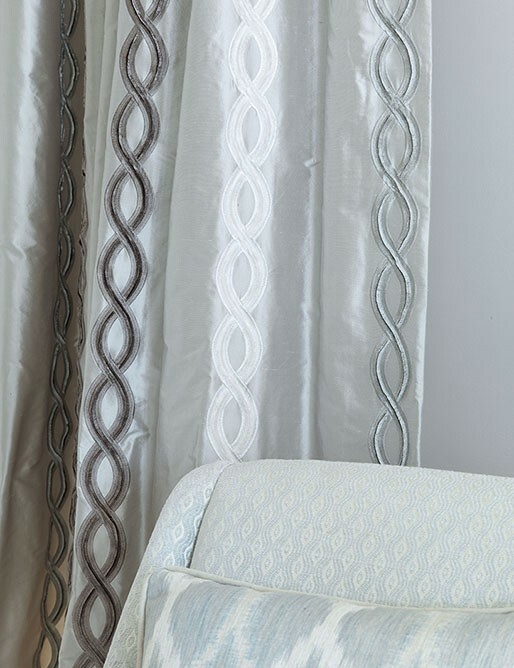 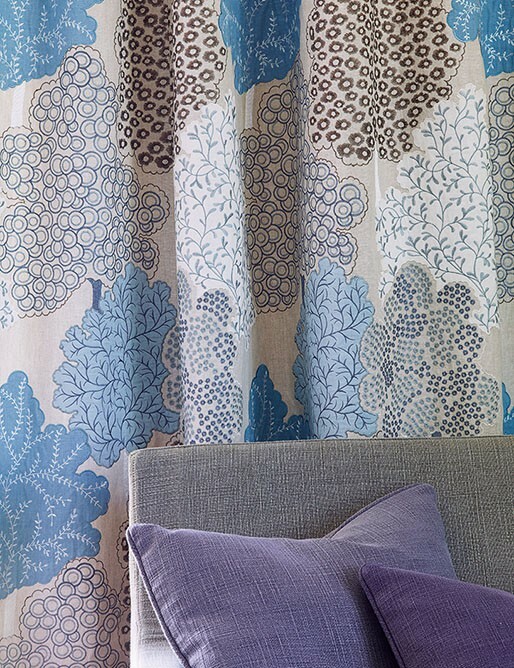 Epitomised by an easy-to-live-with tone, each collection offers a broad mix of fabrics, wallpapers and trimmings. 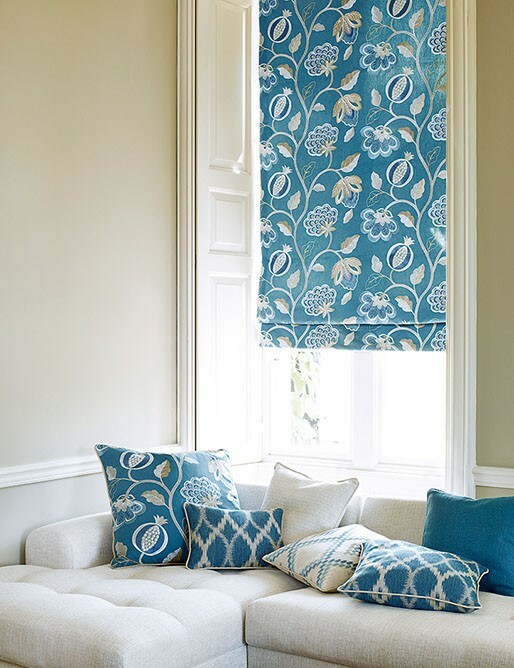 Eye-catching wallpapers work across all the ranges yet are strong enough to be used on their own; trimmings are innovative and pretty. 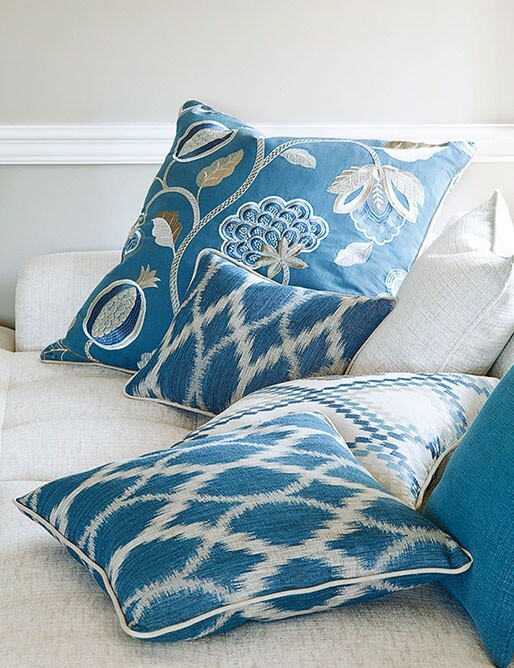 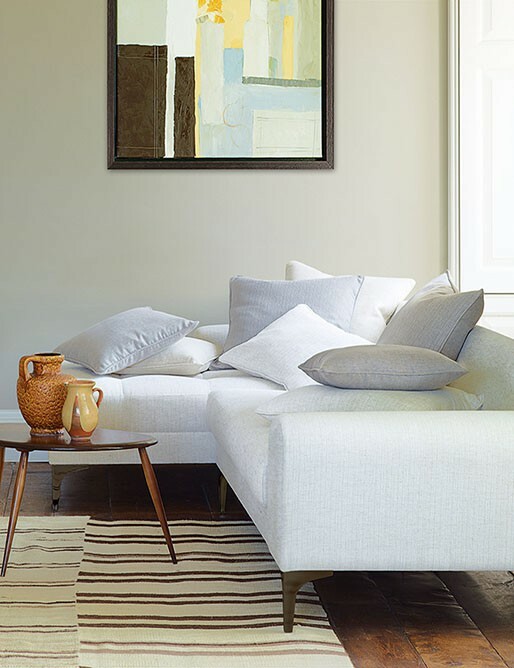 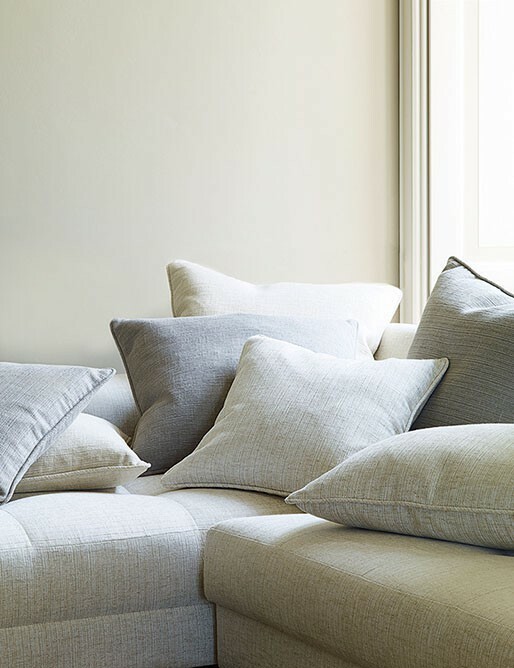 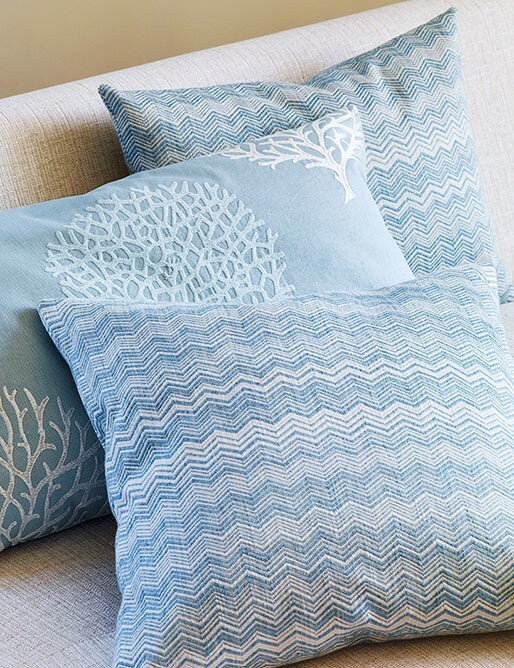 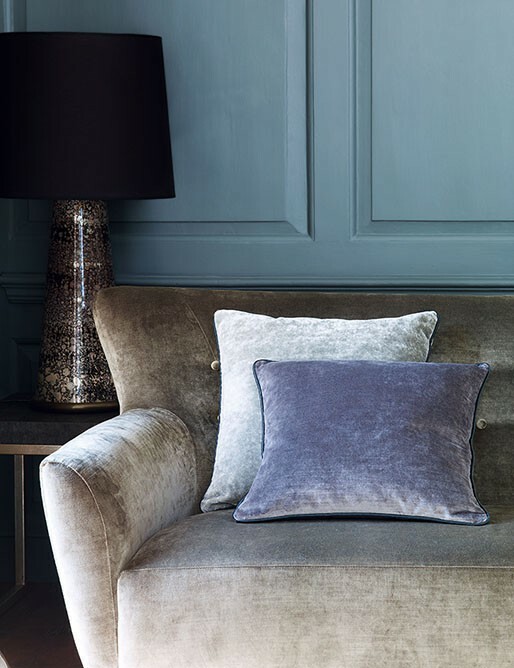 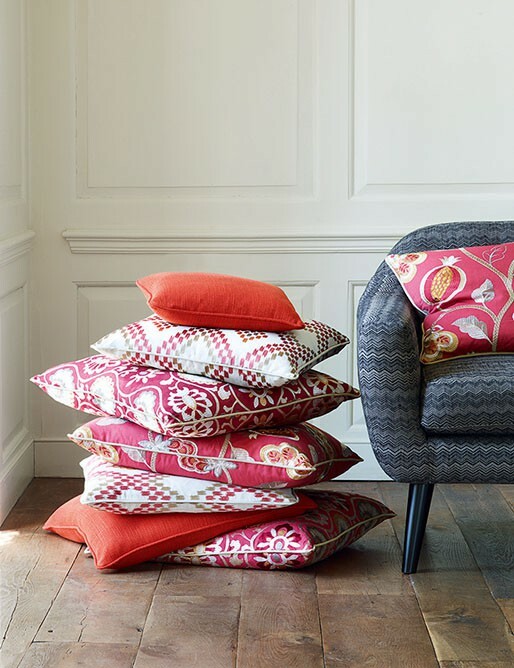 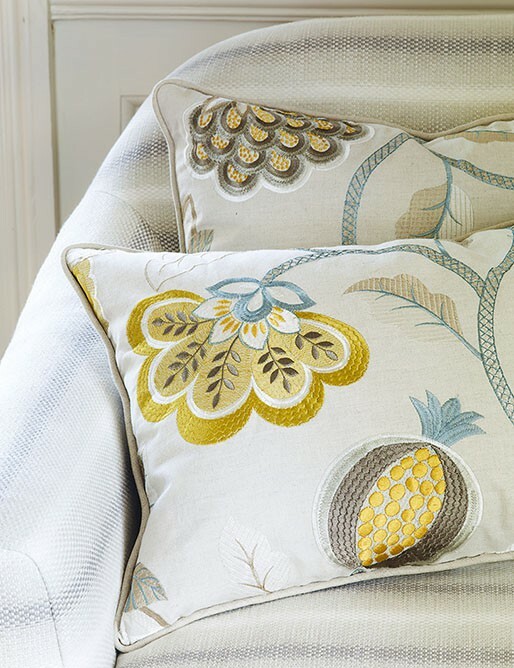 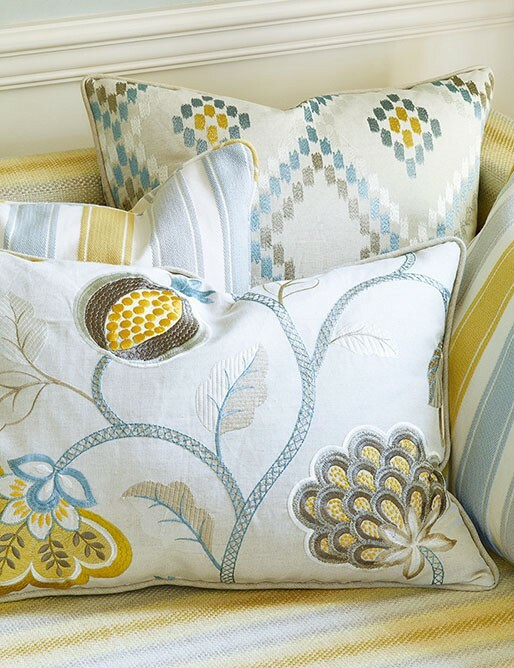 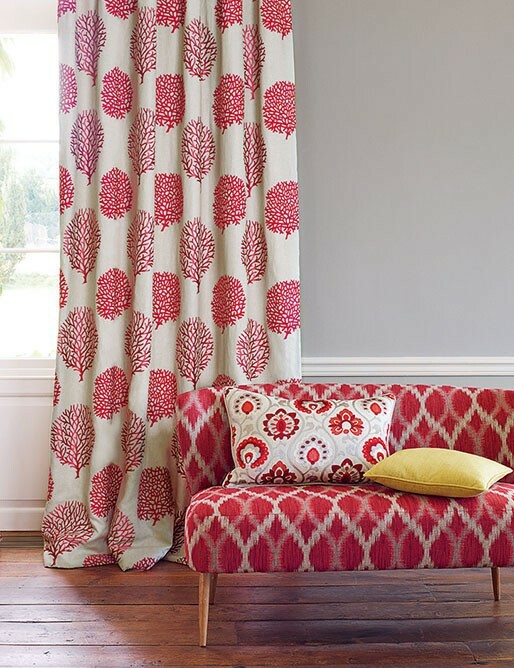 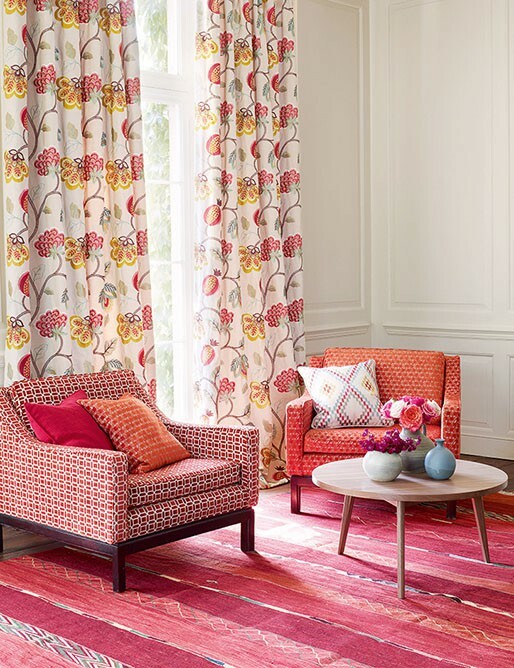 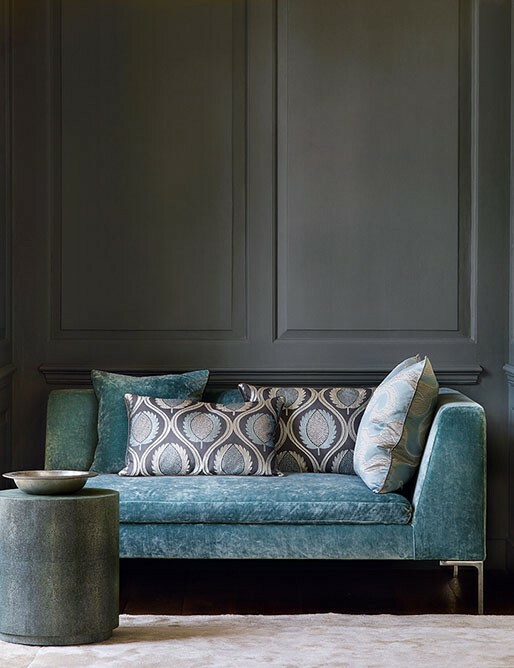 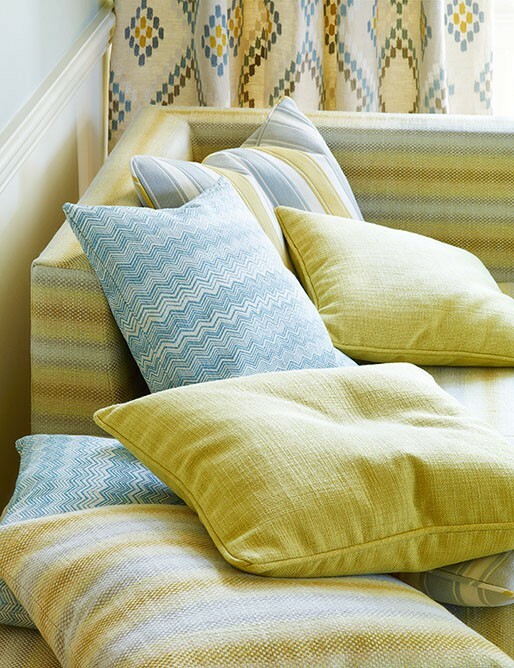 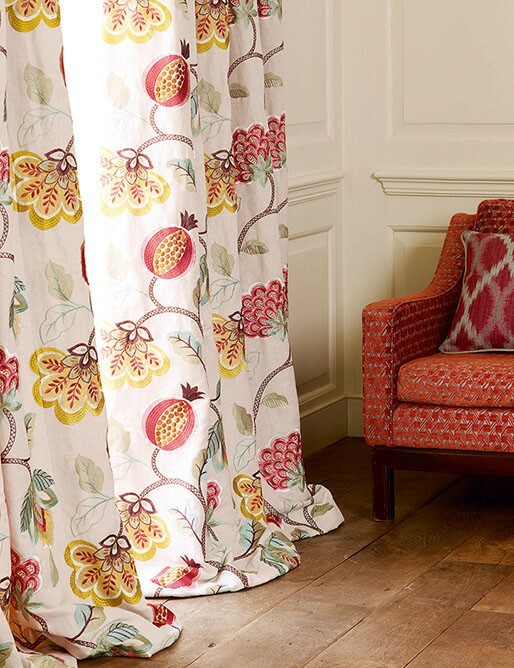 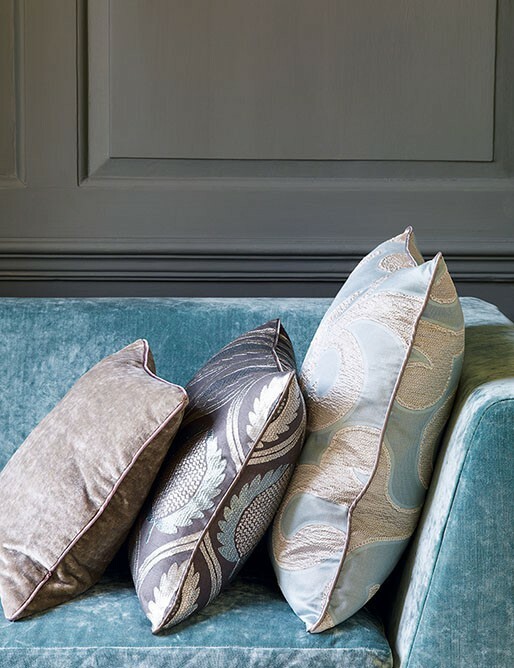 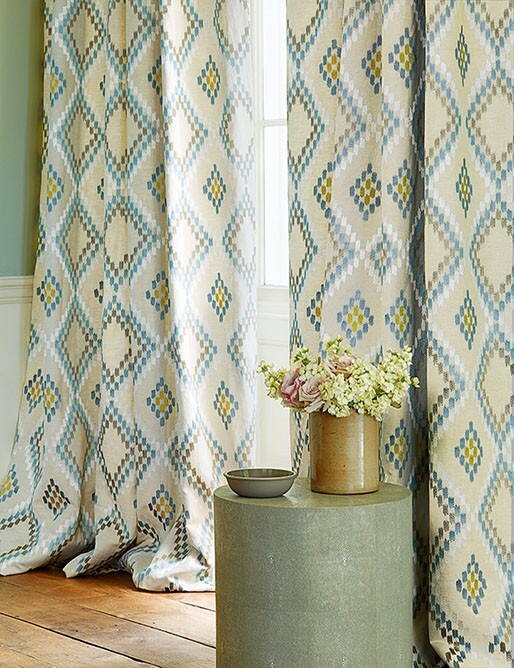 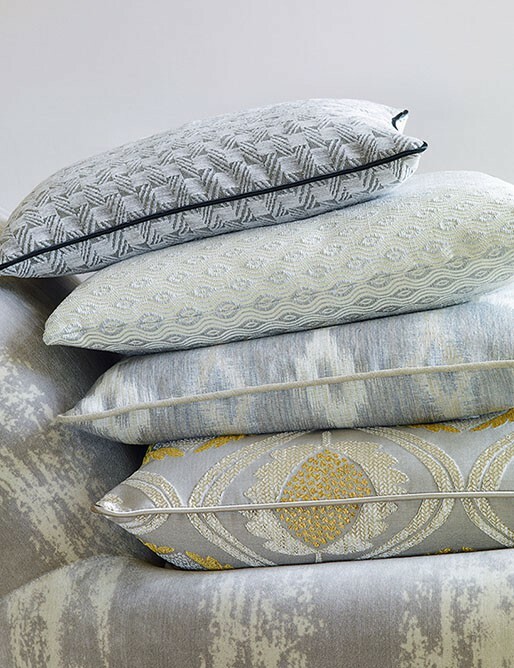 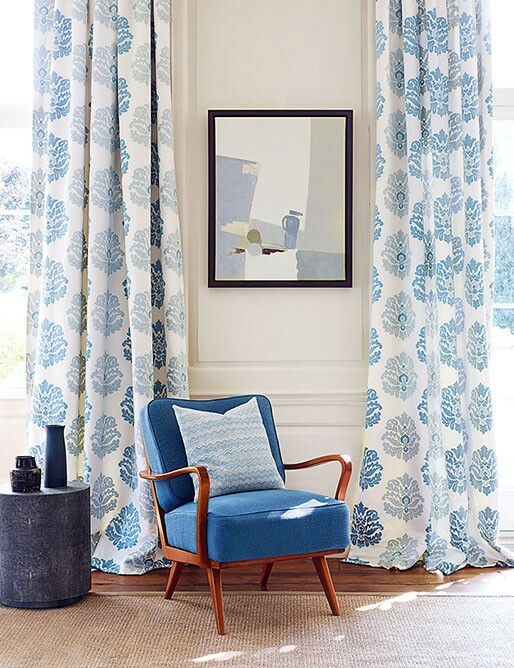 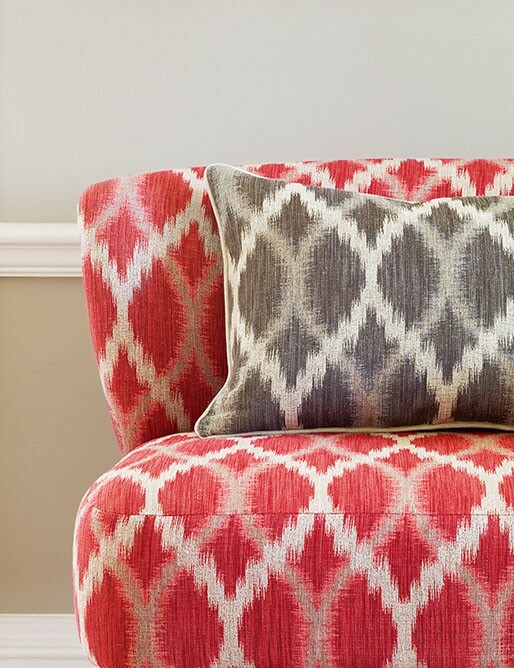 With a colour-palette that is constantly evolving, each new collection is always right up-to-the-minute so that, with Jane Churchill, it couldn't be easier to co-ordinate and pull together any look you want for your home. 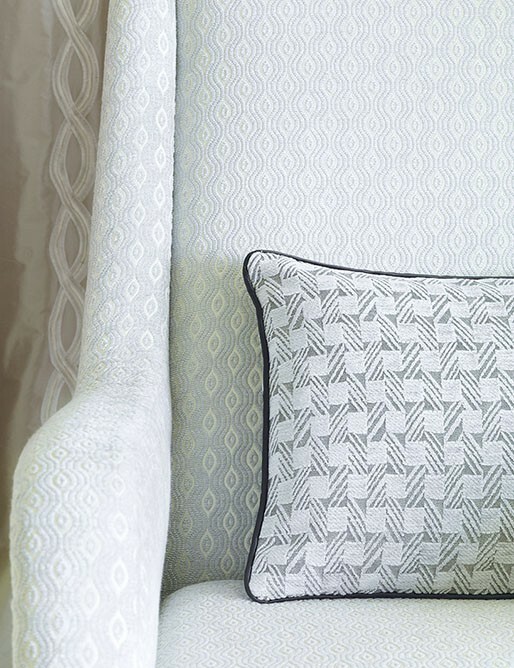 Web site link: Jane Churchill Web site. 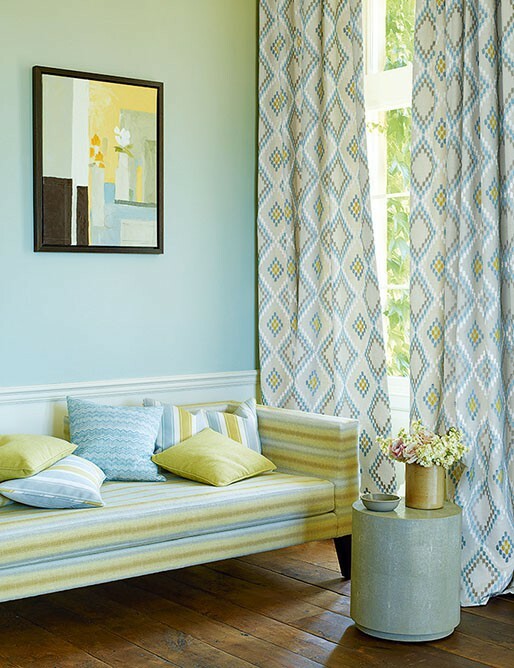 All images and designs: Copyright JaneChurchill.